Commonly, most plants are grown outdoors. This is to make sure that they’ll get the most nutrients and amount of light for them to grow. In contrast to what people thought it would be, not all the time plants grow wherever outdoors. There are parameters to be considered the temperature, air humidity, climate conditions, and most significantly the type of soil being employed. Nevertheless, it is essential that the soil has all the nutrients needed for the plant to grow. Otherwise, your plants will easily wilt and die over as prevented. That is why fertilizers and organic nutrients are supplied into the soil for the plants to grow efficiently. 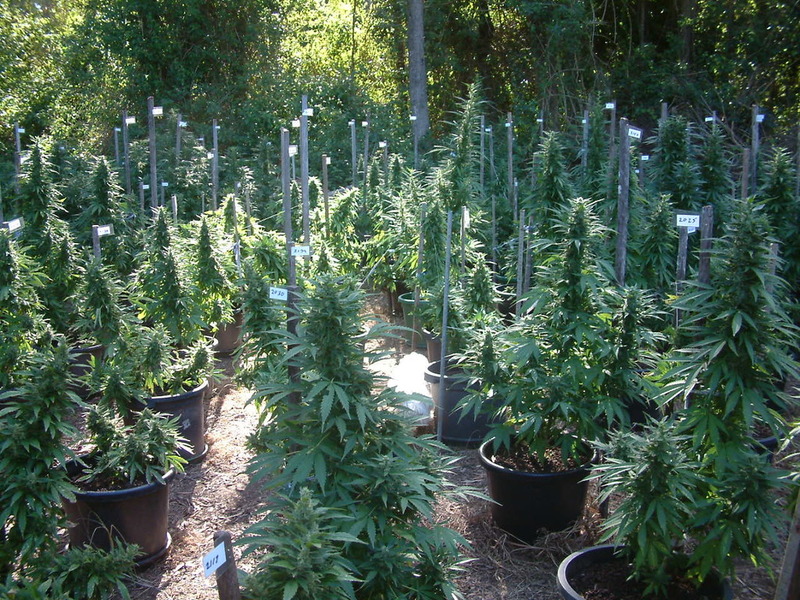 In this article, we will evaluate on some of the best organic nutrients for outdoor grow. Additionally, we will examine some signs and symptoms that your plants need these organic nutrients. This nutrient concerns the leaf development and growth. Also, this is responsible for the green pigment (chlorophyll) that the plant induces. Further, these nutrients help to manufacture proteins and amino acids. This element is responsible for the growth of root and flowers within the plant. Also, this element aids the plant in withstanding harsh climate and weather conditions. This nutrient is responsible for strengthening plants to its early growth. It also helps the plant to prevent the occurrence of any diseases. Along with phosphorus, this nutrient aids in the development of flowers into a plant. Similar to nitrogen, this element is vital to the process of photosynthesis. Nevertheless, this nutrient ensures the green coloring pigment of the leaves. This nutrient is responsible for seed development. They are used inthe production of amino acids, enzymes, and vitamins. This nutrient aids in the development and growth of cell walls. This is necessary for cell metabolism and uptake of nitrates. A lot of growers thought that organic nutrients should be applied regularly as it should be. However, this thinking is just a myth. It won’t be helpful if you will put always excess nutrients into your plants. That is why it is important to identify when and at what particular conditions you could apply these nutrients. At this point, we will give you some guidelines as to this evaluation. When the soil is too basic or acidic, then it’s a symptom that the soil needs more nutrients and unideal for plants to grow into it. Thus, adding some fertilizers or organic nutrients is best to be done before planting anything into the soil. If your plant seems to be not growing as much as the other plants, then it could have a nutrient deficiency. Thus, application of what particular nutrient (usually nitrogen) you should give to the plants to grow more. 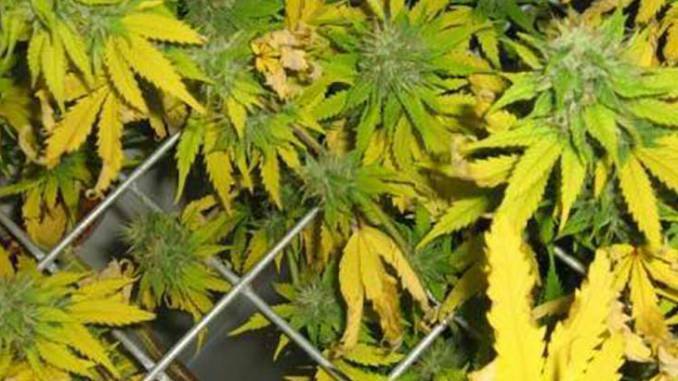 While some associated it with over or under watering, there are few cases that these occur because of nutrient deficiency. Thus, it is important to supply your plants with nutrients for it to grow. What are Best Organic Nutrients? Basically, there are two types of fertilizers that you could put into your plants. The synthetic and the organic one. From the names itself, synthetic nutrients are those that are processed through industries and being sold commercially often in agricultural stores. Whereas, organic nutrients are those derived from natural and organic substances predominantly found in the environment. Nevertheless, organic nutrients are considered to be safe and reliable to the plants as compared to those inorganic ones. This is a dry, inert material that is derived from blood. This is an organic fertilizer that is known to have high nitrogen content usually ranging up to 13%. The blood usually comes from cattle and hogs that are being sold commercially. Rich in Phosphorus and Potassium, these substancesare obtained by finely grinding the animal bones. Aside from being an organic fertilizer, these substances are used as a nutritional supplement into the animals. This refers to decomposed fish for which is used as a fertilizer. These nutrients usually have a high content of nitrogen for which is effective during the early stages of the development of plants. 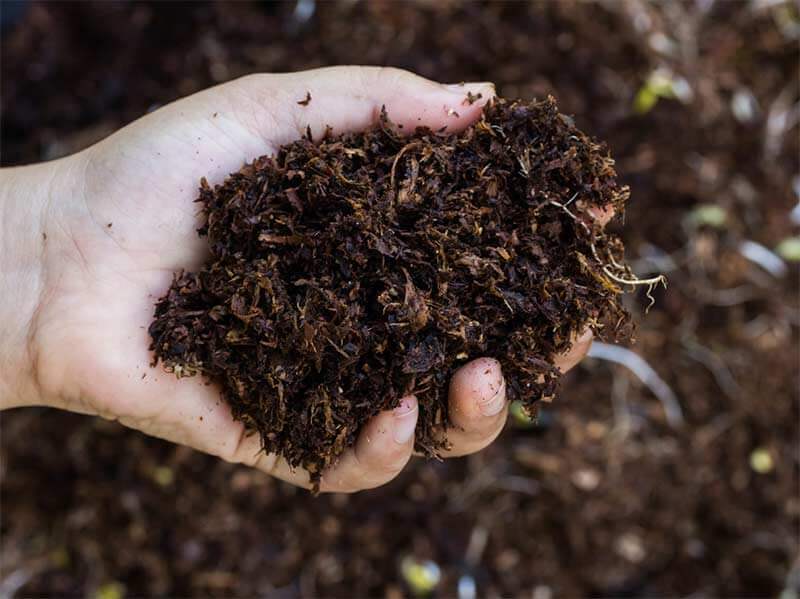 Whatever animal it is either cow, pigs, or chickens, manures are rich in nutrients including nitrogen for which is essential for the growth of the plants. They are great additives to plant’s growth. A nutrient-rich fertilizer that includes all the necessary nutrients for the plant to grow from nitrogen, potassium, and phosphorus. Nevertheless, this is an efficient organic nutrient at all stages of the plant. To make your soil more alkaline, then eggshells should be applied into the soil. Consequently, they should be powdered before application of it as needed. If your soil is too acidic, then the best way to neutralize it is to put lime on it. This organic substance contains essential nutrients that improve the growth of your plants.